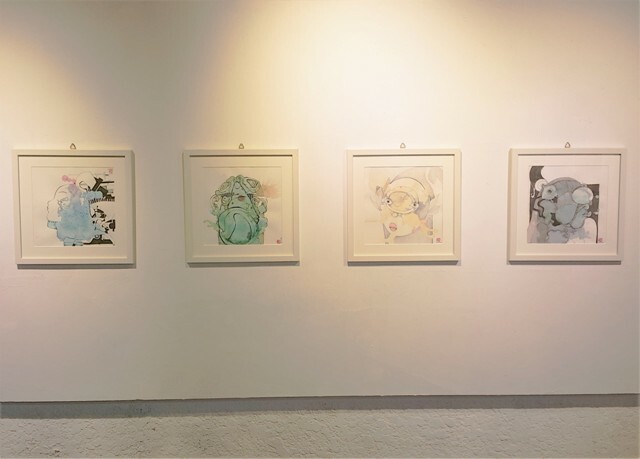 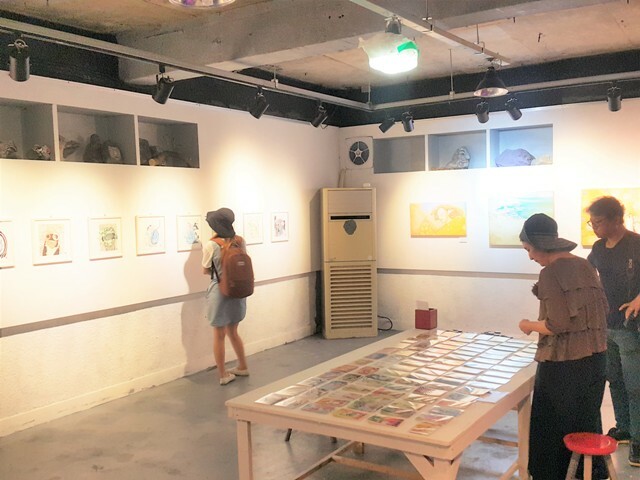 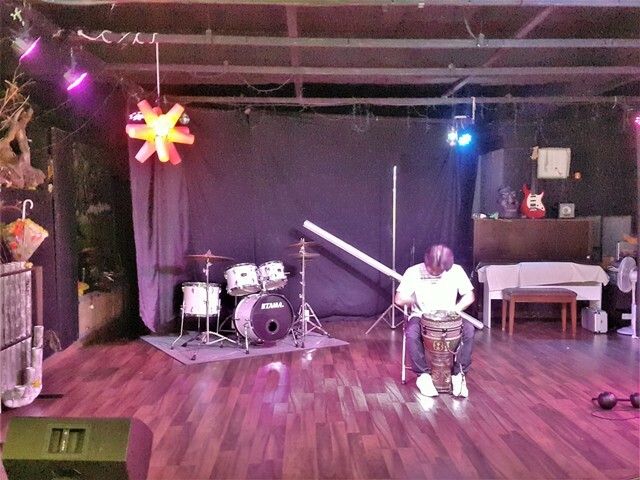 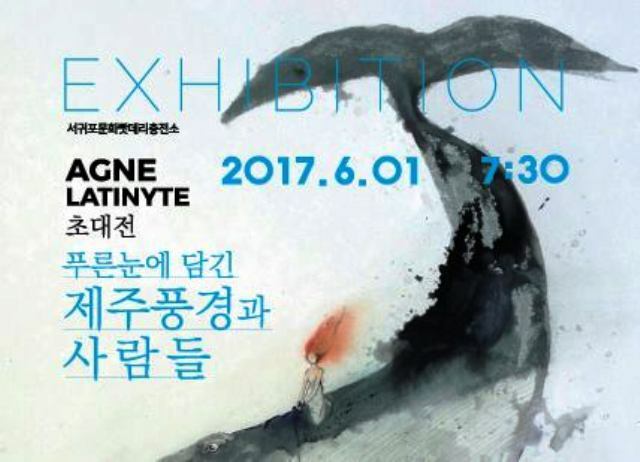 Jeju's own Agne Latinyte will open a solo exhibition at the Seogwipo Cultural Battery Station (서귀포문화빳데리충전소) starting tomorrow, Thursday, June 1 at 7:30 p.m. for one month. 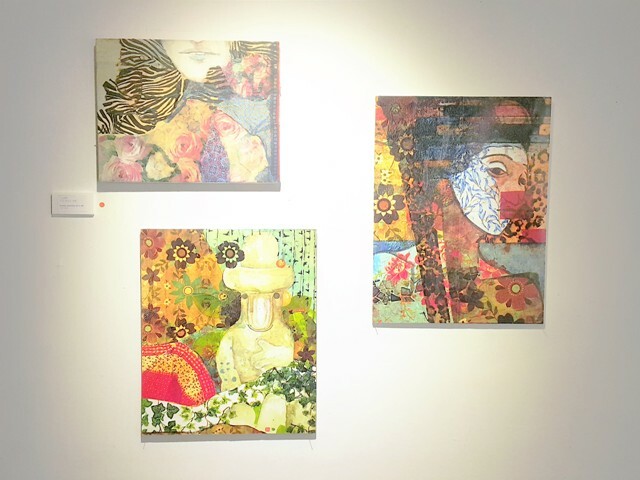 Agne has been a potent force of local artwork and cross-cultural pollination. 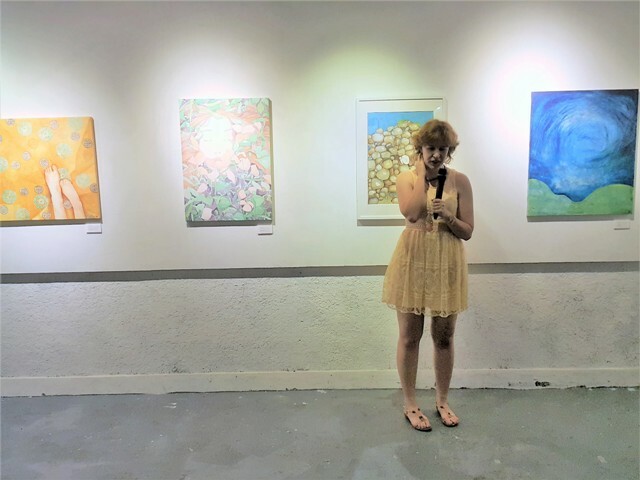 Please join her for this widely anticipated opening!